Darina Todorova is a beauty and still life photographer based in New York. She came to the United States to follow a dream and it soon became her career. While obtaining a Fine Arts Bachelor degree, Darina worked at a photo studio where she developed her love for crafting light. Darina’s bold and graphic style emerged as a result of creating delicate balances and bold tensions. Influenced by color, contrast and texture she takes ordinary objects and transforms them into something extraordinary. 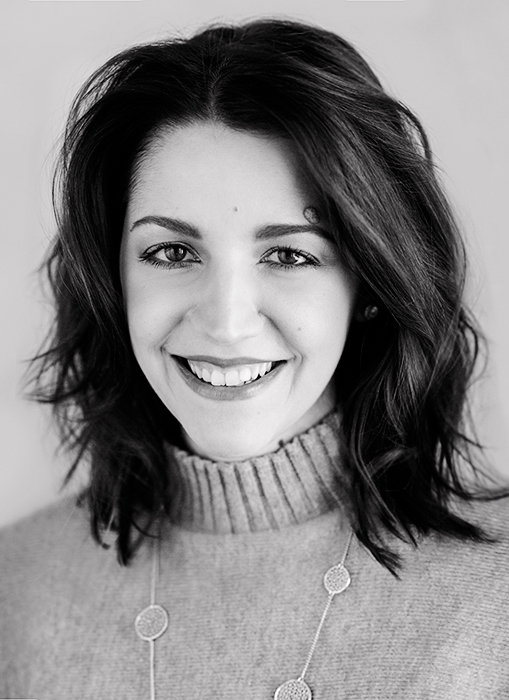 Darina enjoys collaborating and working closely with creative directors and editors to bring their vision to life. She is patient, fun and most importantly with a problem solver attitude, always. When she is not in the studio working, Darina appreciates peaceful moments with her family, she indulges on good food and obsessively follows fashion brands.